Punch Home Design Suite combines 12 programs in one. It has powerful tools for designing all the critical components of a home such as plumbing, electrical, HVAC, roofing, windows and more. It is ideally used both for landscape and interior design. 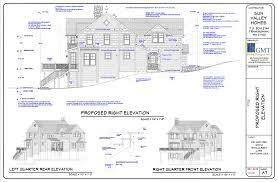 ArchiCAD contains significant features which can help simplify architectural design especially when making floor plans. One of its notable features is its enhanced modeling capabilities with the use of its special tools such as Intelligent Building Materials, Priority Based Connections and MORPH for end-to-end BIM workflows. 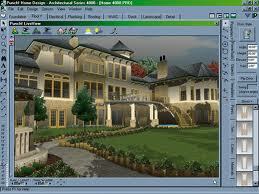 Google SketchUp allows you to sketch 3D images of any building project. It has a simple user interface, allowing you to easily draw from scratch and then integrate other components in 3D such as roofing, windows and objects. This application also has a built-in 3D warehouse where you can find a wide range of objects that you can incorporate in your drawings. Once the model is complete you can then contact a reputable contractor like Houston Roofing & Construction to turn your idea into reality. 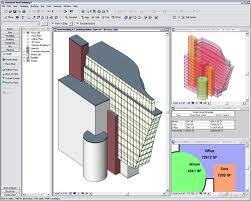 Allplan by Nemetschek has a full range of features for design, layout and visualization. It has interactive design tools and high-end rendering capability, allowing you to create detailed and intelligent building plans. It can also generate quantity and area calculation and costing, a feature that is useful in cost transparency. 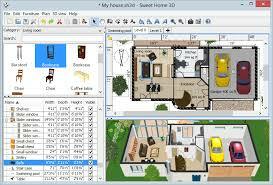 Sweet Home 3D is a free architectural drawing application that allows users to sketch their plans in 2D and then later on add objects and view the results in 3D. 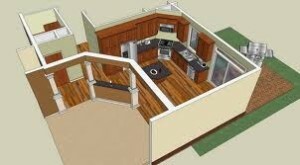 With this application, you can make designs from scratch or modify an existing plan using its actual image. You can also furnish you drawings with furniture pieces that complement your design by simply dragging them from its built-in warehouse. ZWCAD Architecture has numerous functionalities that can simplify drafting, enhance your workflow and increase your efficiency in designing. You can use it to generate 2D sections or render your design in 3D. An interesting feature of this application is its customizable pattern as well as a block library which contains many kinds of blocks frequently used by architects. 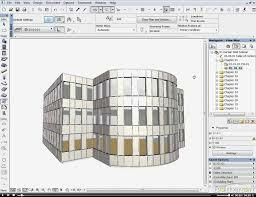 Also, it has a tool which can quickly generate the dimension of every design component such as doors, windows and walls. 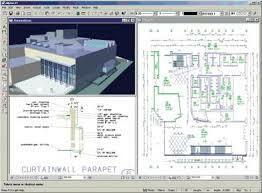 AutoCAD Architecture enables architects to draw more efficiently using the familiar AutoCAD interface. Its basic features include a tool for generating 2D elevations and sections from your wall plans as well as tools for documenting and annotating your drawings. Additionally, it allows you to draw doors, windows and walls that mimic their actual construction and behavior. Building Design Suite is a software application that can help you not only in creating building designs but also in every aspect of your workflow. It can be useful not only in drawing and designing but also in providing 3D visualization, simulation and analysis on designs, construction documentation, and construction decision-making. 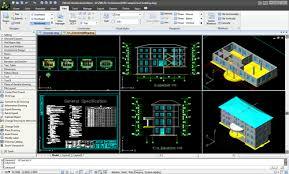 Most importantly, it allows users to use both its BIM and CAD-based workflows. If you are designing residential or light commercial buildings, Chief Architect Premier Professional Home Design Software might be useful to you. 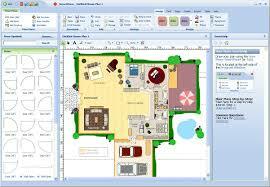 It allows you to draw floor plans and then insert smart objects such as windows and doors to your drawing. It automatically creates a 3D version of your design and also generates a List of Materials. 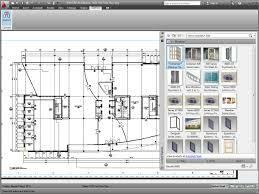 Lastly, it helps you produce documentation for construction such as framing plans, site plans, elevations and section details. SmartDraw contains a broad selection of design templates as well as sample designs that you can use as inspiration for your own work. Its automatic formatting capability allows you to use its built-in templates and then let the software do the rest of the job for you. It also contains 70 kinds of visuals for a more realistic output view. Please let us know which of these applications has been most useful to you through the comment section below.